If you are looking for an outstanding drive-to fishing location, then Birchland Cottages is perfect for you! 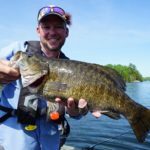 Located on the shores of Clear Lake and less than two hours from the Canada/USA border, Birchland Cottages offers access to exceptional smallmouth bass fishing. 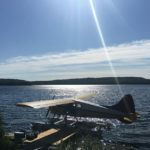 If you bring your own boat/trailer, then you can also explore the many other lakes and rivers in the region to fish for species such as Northern Pike, Brook Trout, Walleye and even Pink Salmon! 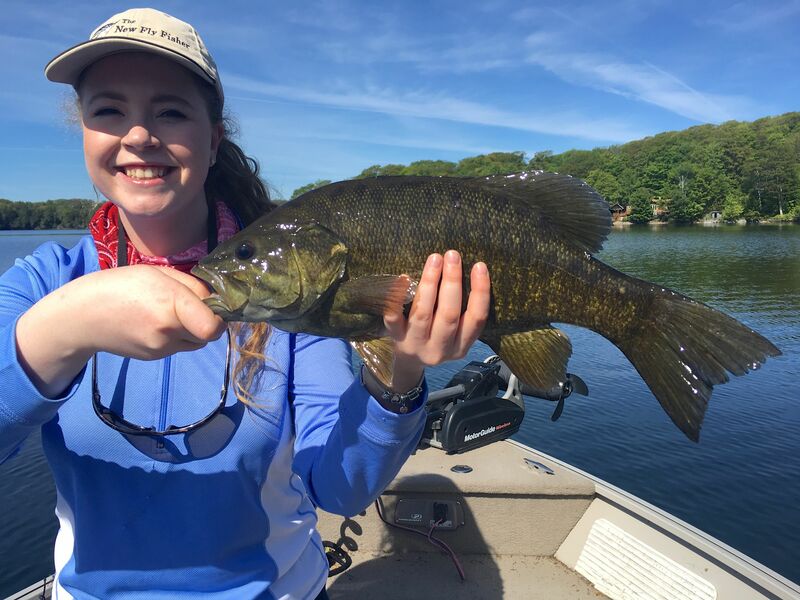 Of course Clear Lake is blessed with a healthy population of large and aggressive smallmouth bass which will make any angler happy! 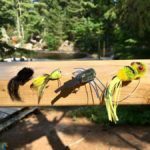 Birchland Cottage is perfect for a few anglers to a large group and especially families during the summer. For anglers some of the best times to come are May-June and September-October. Give them a call and discover how affordable and accessible trophy fly fishing can be!